Landmark offers bar turning and centerless grinding to accommodate your size and diameter requirements. No tolerance is too tight for Landmark Metals to handle. 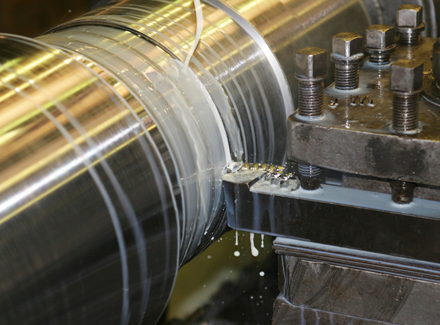 Contact us to see how we can assist with your turning needs. © 2014 Landmark Metal Group, LLC. All Rights Reserved.